14 February, it is counted as Chinese new year. Nowadays, it is considered as a universal celebration, although we are not celebrating it because we are muslim. 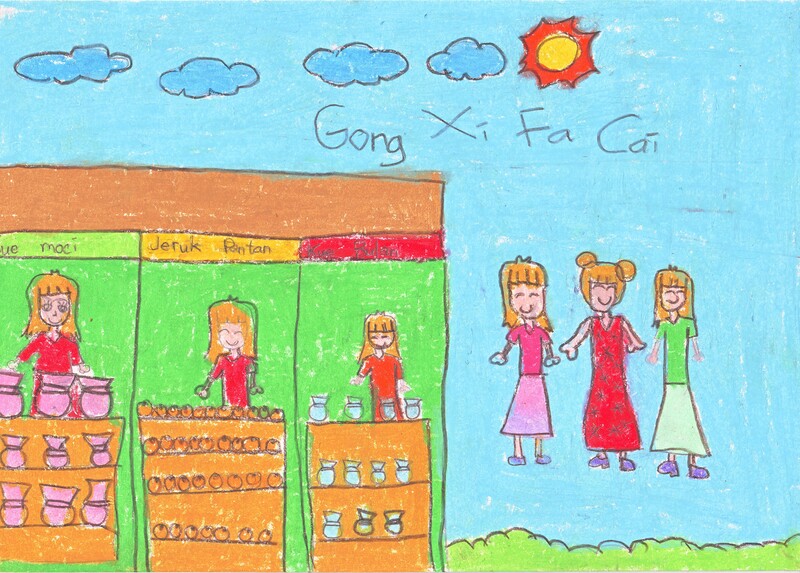 Just to give my students a glimpse knowledge about that, I asked them to draw pictures about Chinese New Year’s celebration. Some students came out with qualified artworks. 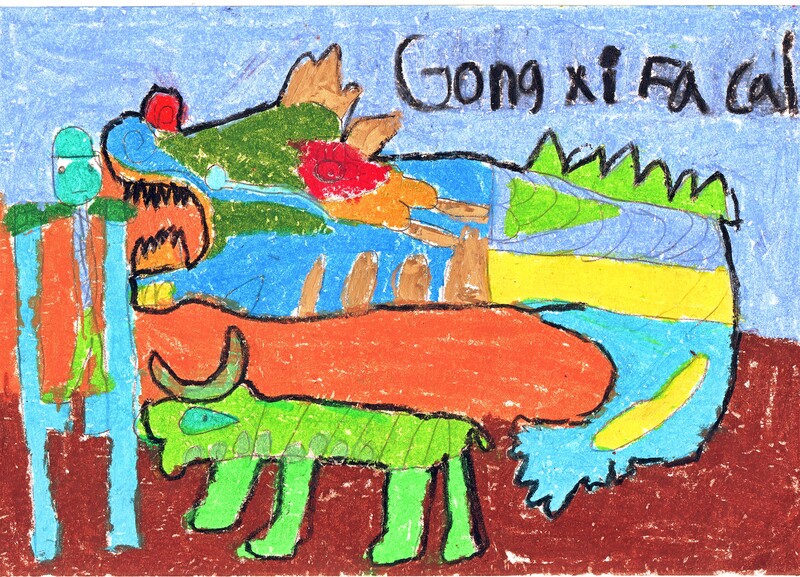 Here are some of them, Primary 2’s drawing on Chinese New Year’s theme. Gong Xi Fa Cai. 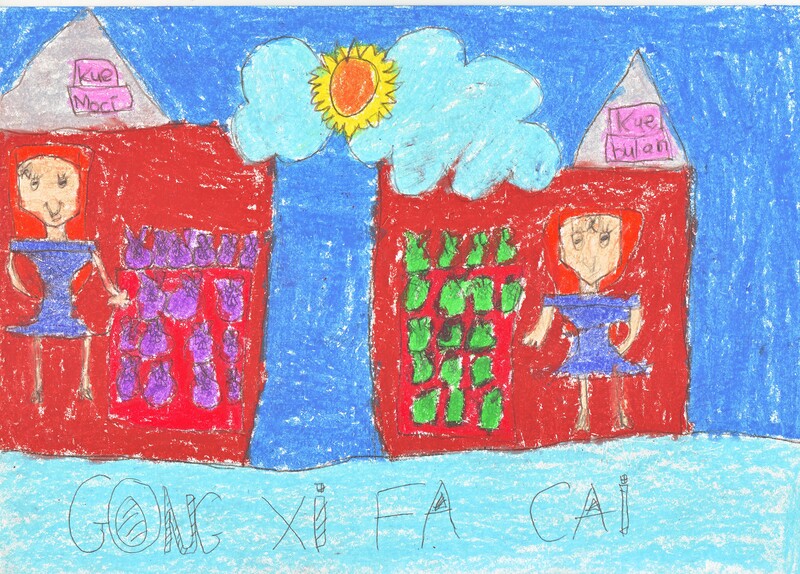 This entry was posted in student's works and tagged artwork, celebration, drawing, Primary 2. Bookmark the permalink.